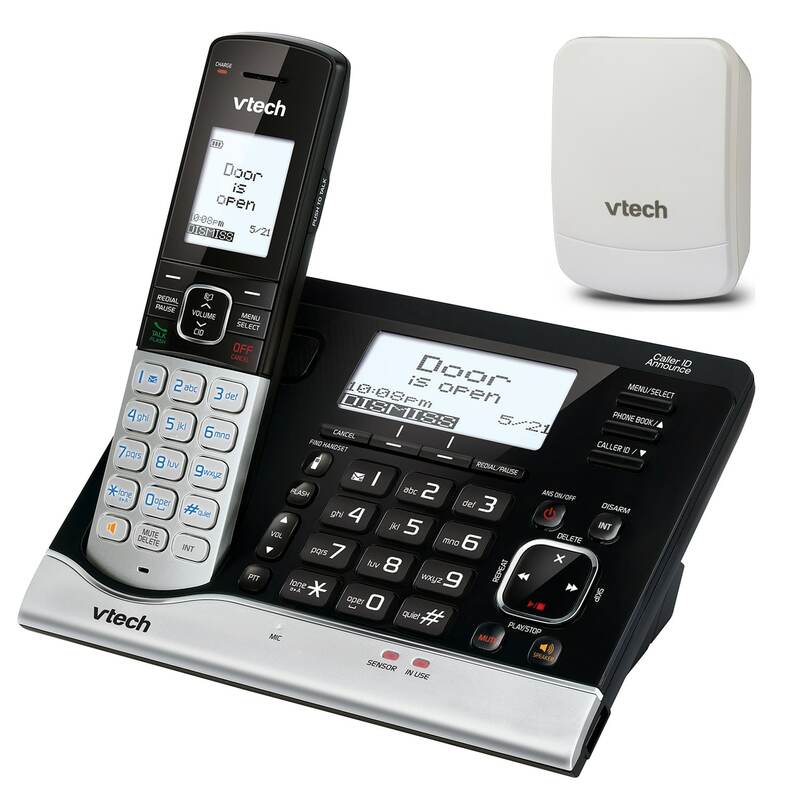 Relax knowing what's going on at home. 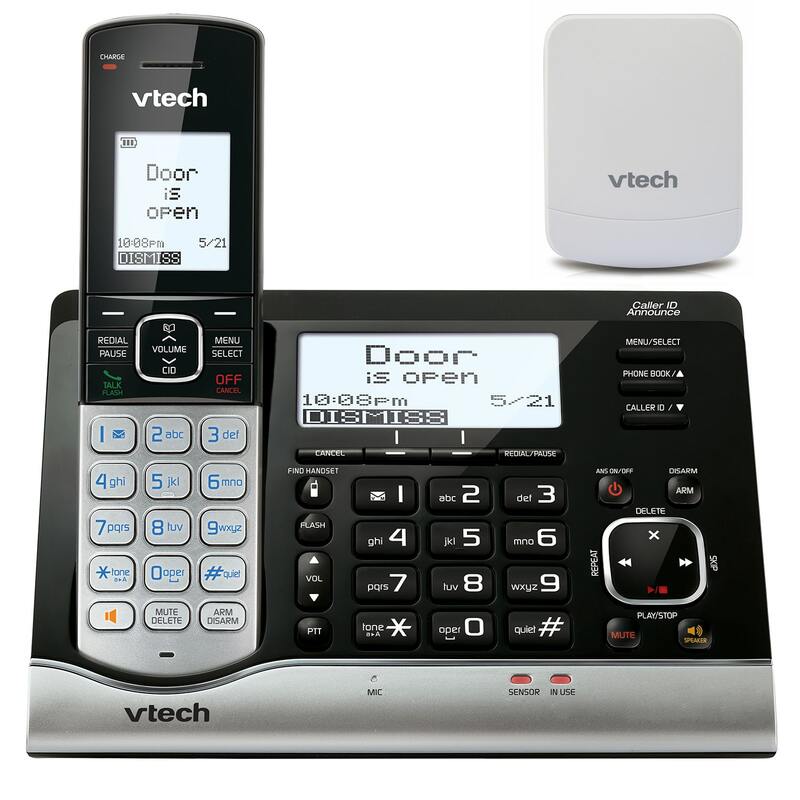 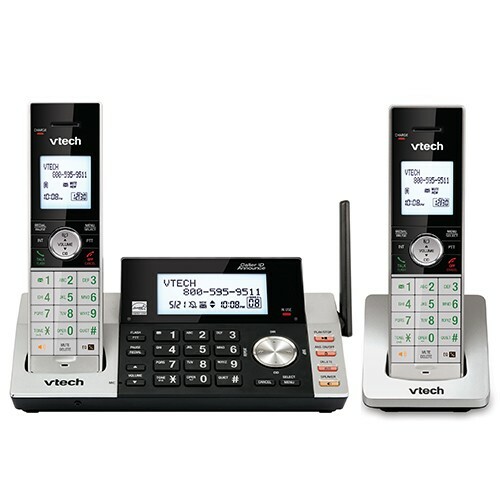 Thanks to ULE (ultra-low energy) and DECT cordless phone technologies, VTech Wireless Monitoring Systems are easy to install and use, energy efficient, extra secure, have the longest ranges, and are super affordable. 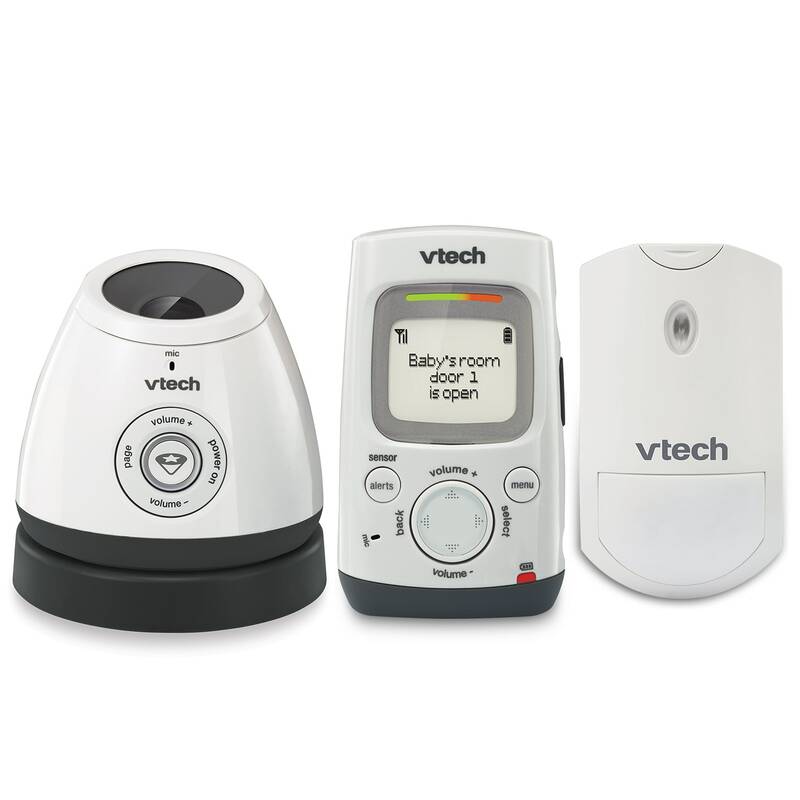 A variety of sensors make it easy to build and maintain your connected home. 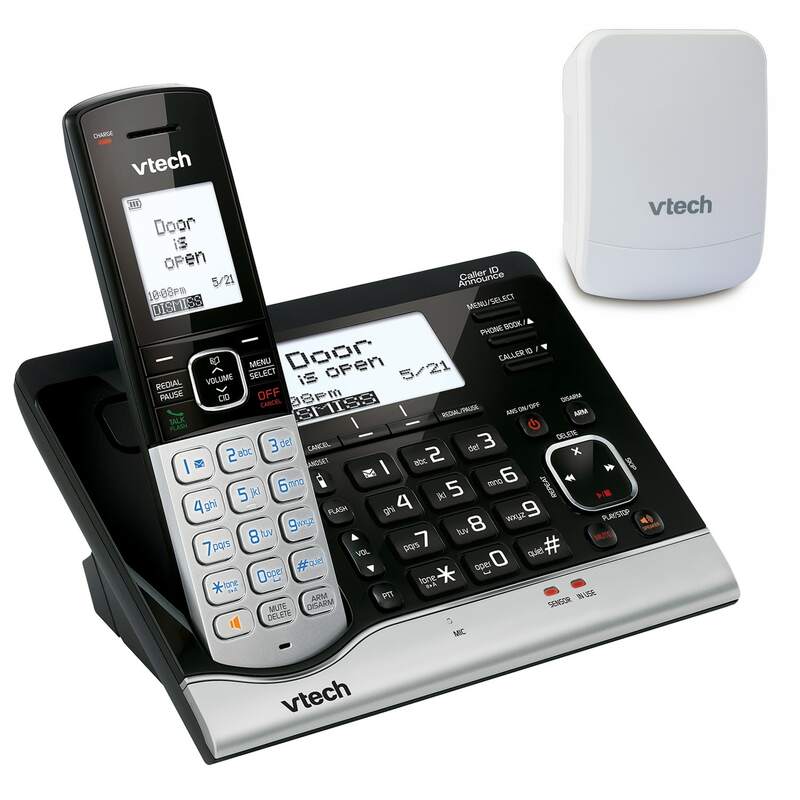 Receive alerts on your home phone when your garage door is up or down. 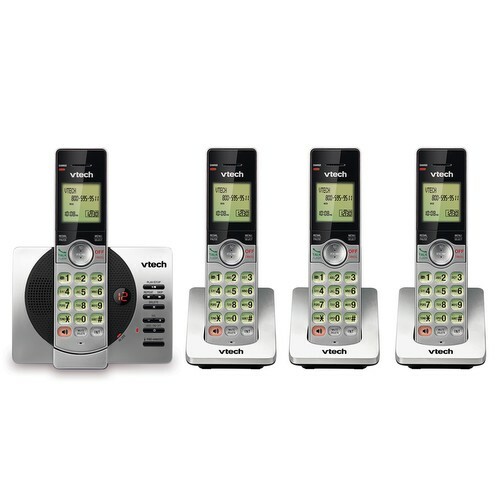 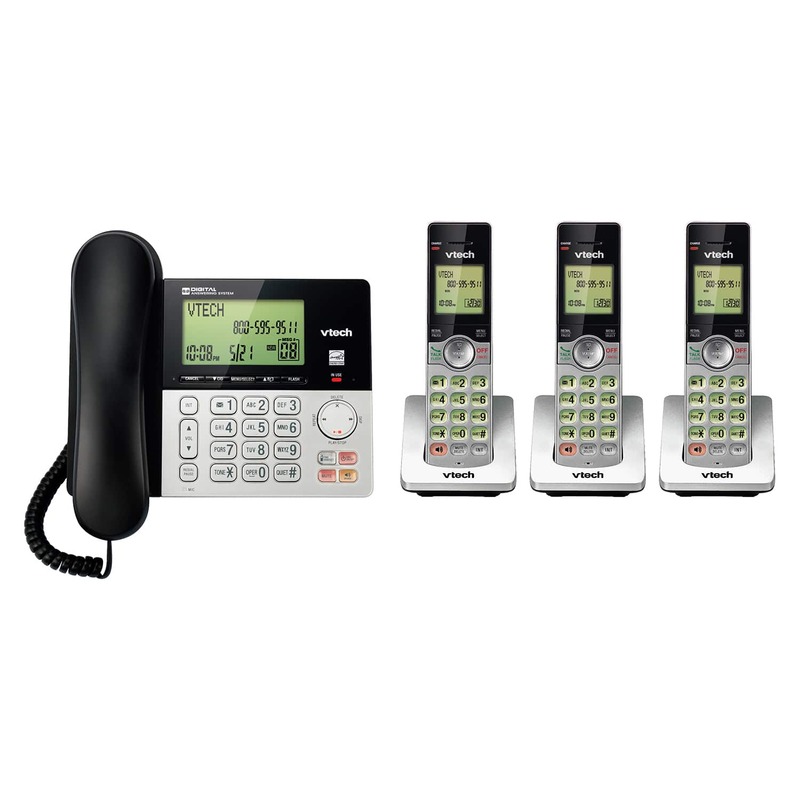 Expandable up to 5 cordless handsets or up to 400 sensors.